Boost your energy level and rev your workouts! It’s always a challenge when trying to determine the quantity of caffeine that won’t upset your stomach. Thanks to Urban Fuel Caffeine Tablets, you can now kiss this challenge goodbye. 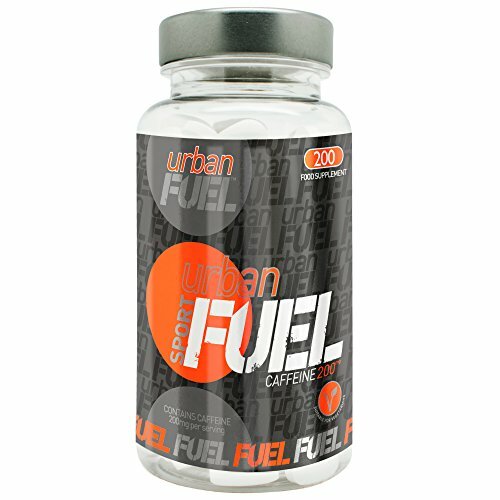 Urban Fuel Caffeine Pills provide caffeine in a simple and powerful form to unlock your potential energy. 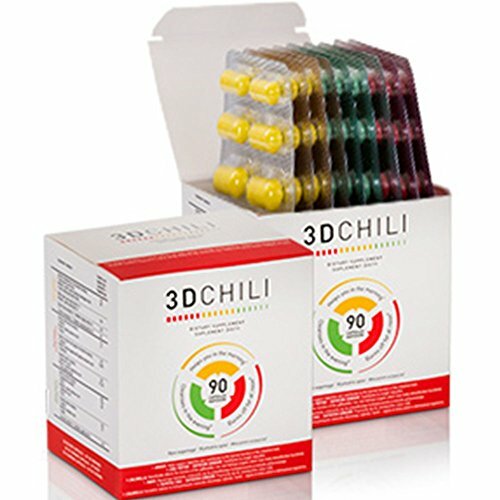 Our unique system releases 200mg of pure caffeine in an easy to swallow tablet. It is perfect for use on the go for both women and women. Caffeine is a potent stimulant. Thus, it is the ideal antidote for fatigue and tiredness. It delivers almost instant energy and increases mental alertness. Caffeine has also been proven to reduce the rate of perceived exertion. This implies that supplementing with caffeine gives the strength to train harder. This plays a great role in building muscle. Our pure caffeine pills help to restore mental alertness when you’re experiencing fatigue. 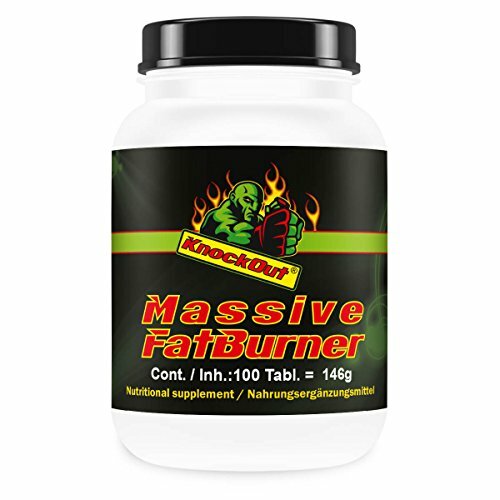 It works as a power and energy accelerant by energising your body for powerful workouts. 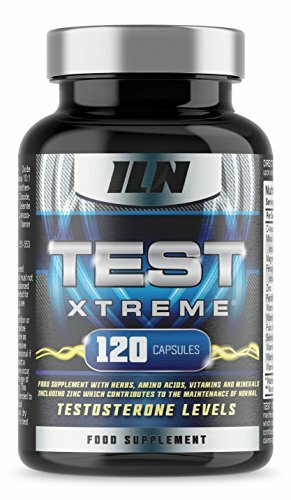 The fast-acting tablets provide the maximum energy output by delivering the right molecular structure to your energy systems. It can also be used as a pre-workout energy tablet to give you the surge that will help maximise your workout. Apart from delivering instant energy and boosting workout performance, Urban Fuel Pure Caffeine Tablets also function as fat loss supplements. 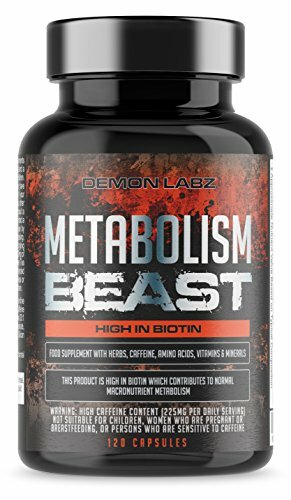 The tablets combine effectively with other fat loss nutrients to aid fat loss through different pathways. They are available in bottle and refill pouch. Click the “ADD TO CART” bar NOW to get the most cost-effective way to increase your energy levels and burn stubborn fat. INCREASED MENTAL ALERTNESS: Urban Fuel Energy Pills increase alertness by causing a change in the central nervous system. The caffeine pills can give you a competitive edge by reducing perceived effort, stimulating blood circulation and heart function. INCREASED EFFICIENCY: These pure caffeine pills elevate free fatty acids in the blood. This makes the muscles to make use of free fatty acids rather than glycogen, thereby sparing glycogen. MASKS PERCEIVED EFFORT: The pure caffeine tablets can be used before exercise to help increase your performance by masking perceived effort. The tablets help in increasing aerobic output while decreasing heart rate. 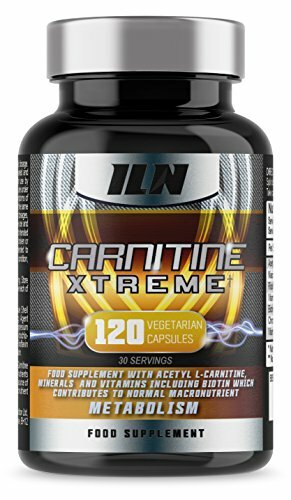 INCREASED FAT LOSS: Our caffeine tablets combine effectively with other fat loss nutrients to aid weight loss. They are ideal for gym goers, bodybuilders, cyclists and also for endurance sports due to their physical and mental benefits. 100% SATISFACTION GUARANTEE: We are 100% confident with our tablets and its quality. Hence, your purchase is covered by Urban Fuels Satisfaction money back guarantee. 1.Reduces & Shapes Your Waistline. Yoga, Running, Weight loss, Waist training or postpartum belly recover, after giving birth. If you want to get a perfect curve, this is a good choice. 3.There may be slight variations in colors due to lighting effect during photo taking or bidder’s monitor setting. HIGH QUALITY AND BRAND – Material: 90% Polyester and 10% Spandex.Height:25cm. ADJUSTABLE AND VARIOUS SIZE – 3 hooks and eye closures are like adjustable sizes. Maybe you are wearing it on the first on second row, you can still use this corset on the third row to keep tight even if you lose weight in the future. We also provide various size, whatever you are petite or plus size. INSTANTLY SHAPE – This waist belt features elastic material, which can tighten your waist to get a hourglass figure. When you put it on, it will cover pretty much your entire stomach, especially the fat lower abdomen.The breathable pierced design allows your skin get a relaxation and let you lose weight at the same time. FIRM CONTROL – There are 4 Spiral steel bones inside the corset.It’s flexible and durable, as soft as plastic bones, can bend easily but recover quickly to origin. It also helps to avoid the cincher from rolling up when you seat or move. 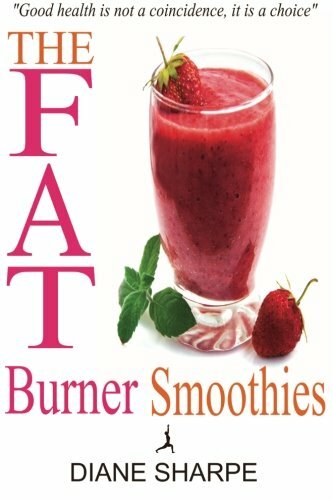 TUMMY SLIMMING – It is underbust and postpartum women would like it very much because it is like a tummy fat burner and designed to lose the tummy fat. It is not only for women after pregnancy, but also for those still do yoga or have fitness regime in the gym to be slim.